The last three weeks have been a virtual feast for the eyes, as 16 highly talented designers blogged about their Bountiful fabrics makes. I love how each Blogger was inspired by the prints in my newest fabric line and the different Art Gallery Fabrics substrates to create amazing and diverse projects for this tour. Revisit week #1 and week #2 to see all the fabulous projects. Learn more about my inspiration behind the Bountiful collection in this Art Gallery Fabrics video interview. You all know how much I adore my Sewcial Bee Sampler co-host, Maureen Cracknell! My tour would not be complete without one of Maureen's special makes. Her fearless use of prints and on-trend style is an exciting combination. I am crazy over the tote bag Maureen stitched in her signature herringbone design. Be sure to visit Maureen's blog to see all the details inside and out on this bag! 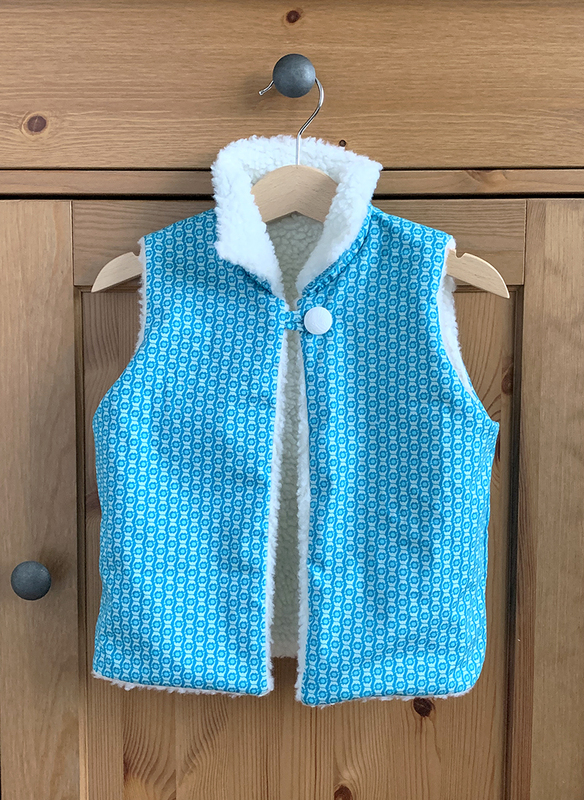 Most of you know Lynn Harris (Little Ren Hen) for her intricate patchwork quilts and author of Every Last Piece but did you know she can also sew garments? Lynn and her granddaughter used the Haymow Stack and Vine Umbra knits from my collection to make to most comfy and gorgeous garments. See all the pieces and read about who made which piece on Lynn's blog. 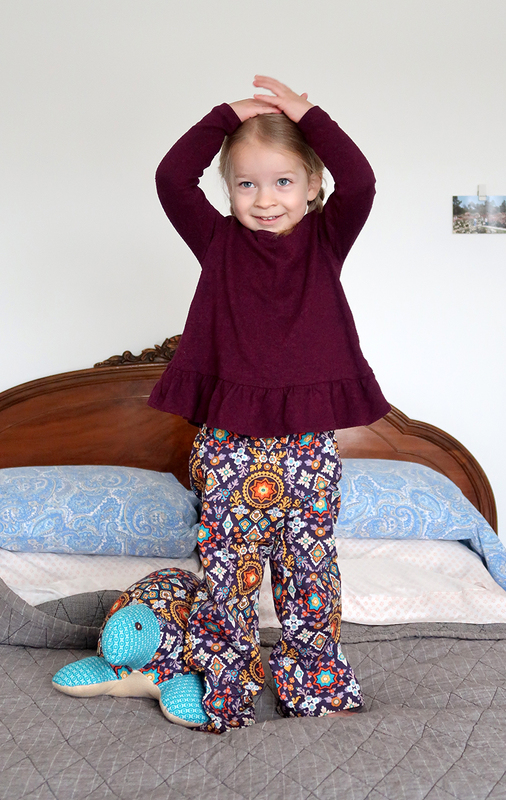 I adore this photobombing chicken in the photo of her grand children in the Haymow Stack print. 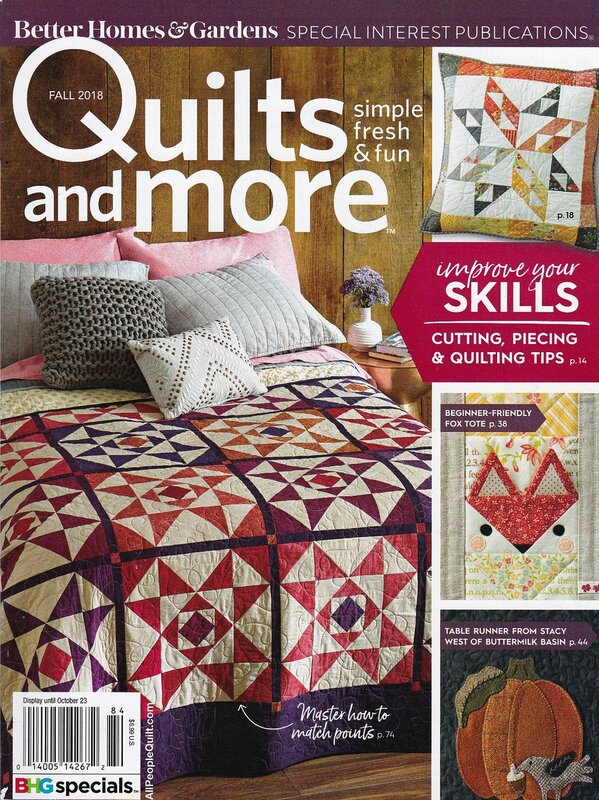 On Wednesday, Anjeanette Klinder showed us her stunning hexagon quilt design. 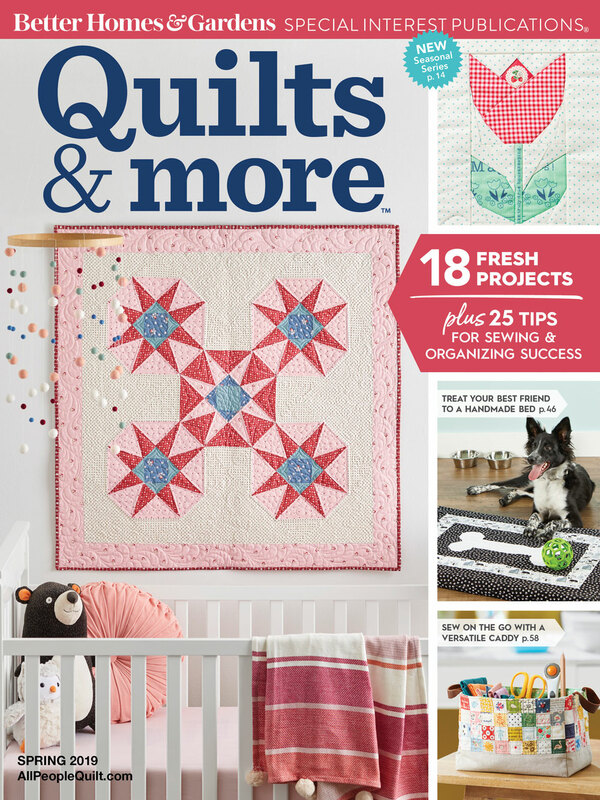 Because of family health emergencies, Anjeanette was not able to have a finished quilt by the time of the blog tour. I highly encourage you to follow her progress on this quilt and her other makes because Anjeanette is an extremely talented designer and exceptionally skilled quilter. See more of her makes on her blog. Friday was a special day because we had the dynamic duo of Alexis Wright of My Sweet Sunshine Studio and Sue Stone, owner of Needle in a Fabric Stash quilt shop teaming up to blog on our final day of the tour. Each Maker blogged about their project but the two joined forces in photographing their projects, bringing us beautiful in-use photos and settings. You may remember these two pairing up during my Coastline blog tour for the amazing quilt and garments shoot by the ocean. Alexis is a garment pattern designer and sewer extraordinaire for Violette Field Threads. She took the Evelyn dress pattern to a higher level by adding Flying Geese to the bodice. For those of you making Sewcial Bee Sampler blocks, this Flying Geese pattern she used is next week's block #13! Too bad the weeks didn't align but Alexis's points sure did! I'm blown away by the creativity of this dress and the levels of meaning it has to myself and my friend Alexis. 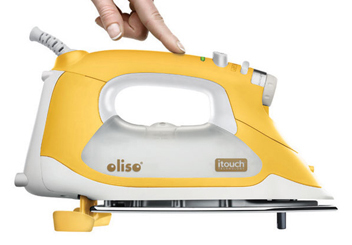 This is truly thoughtful design at it's best! 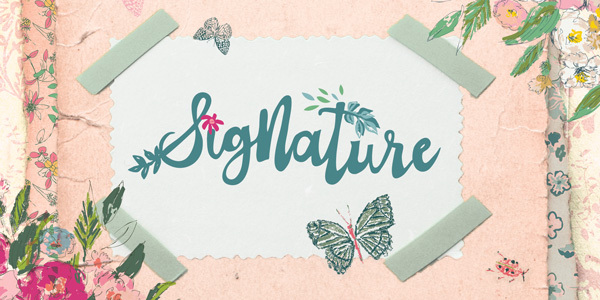 See more of this remarkable make on Alexis's blog. 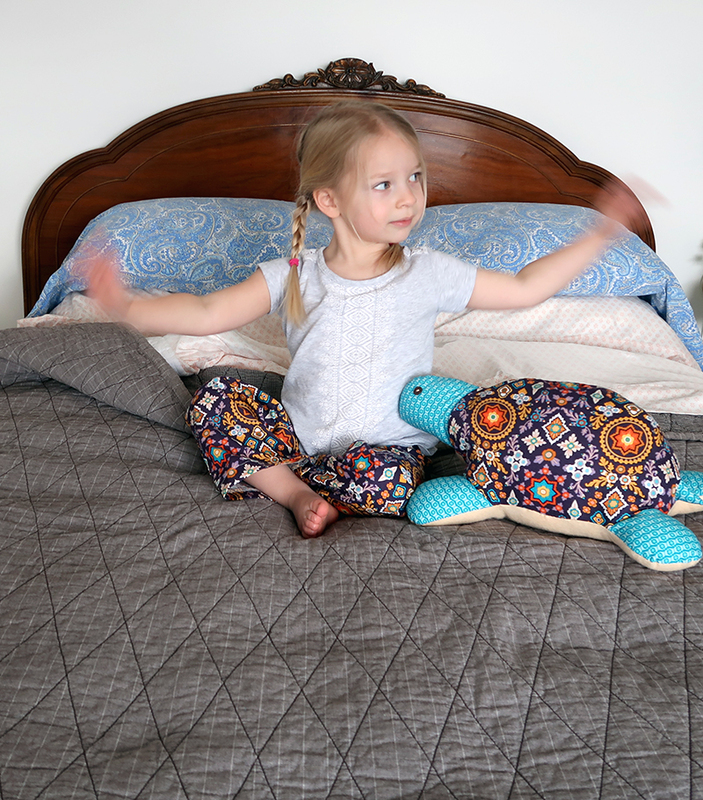 With Earth Day on April 22nd, what better way to use your fabrics and save the world at the same time with Sue Stone's Use, Stash, and Repeat pattern. Sue brought us three re-usable shopping tote bags made from an assortment of prints from my Bountiful fabrics. I want to make all of them! Roomy totes in pretty prints make shopping even more fun. Best of all they fold up small to always have on hand. See these hard working totes in use on Sue's blog and stop (or shop online) at Sue's shop for Bountiful fabrics! In the past, I've always had a fabric bundle giveaway at the end of a blog tour. This Bountiful blog tour will be a little different in that the bundle giveaway will be an Instagram, one day only event, for Cat Callicoat's Autism Awareness drive. On Saturday, April 29th, for 12 hours only, you will have an opportunity to enter your name into a drawing for a fat quarter bundle of all 20 prints from the Bountiful collection. Visit Cat's instagram feed as she helps us to understand more about Autism through her family's struggles and triumphs. Daily prize drawings from your favorite shops and makers help to spread awareness on the month long event. Follow me on Instagram for next Saturday's prompt and how to enter your name into the drawing. Be watching Art Gallery Fabrics this week for the Bountiful Lookbook release. 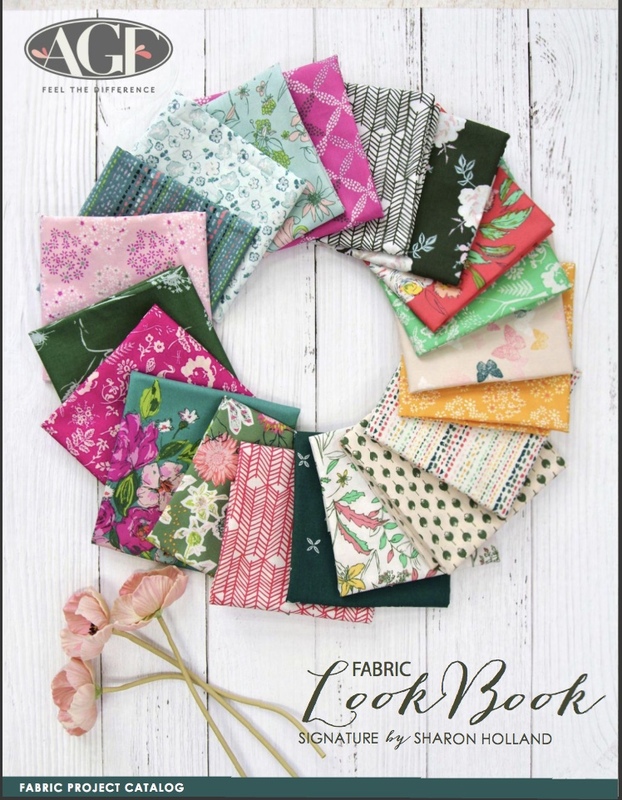 AGF Lookbooks are virtual magazines full to the brim with gorgeous photos of sewing inspiration. I can't wait to see how the creative AGF team has put together the Lookbook for this collection. 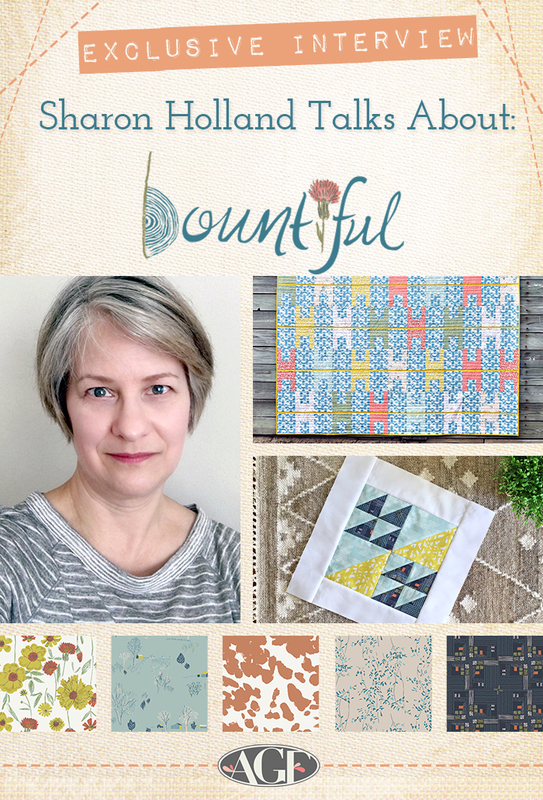 It fills my heart to have so many people joyfully creating with my fabrics and I want to give a huge thanks to all the talented designers that made the Bountiful Blog Tour a success. 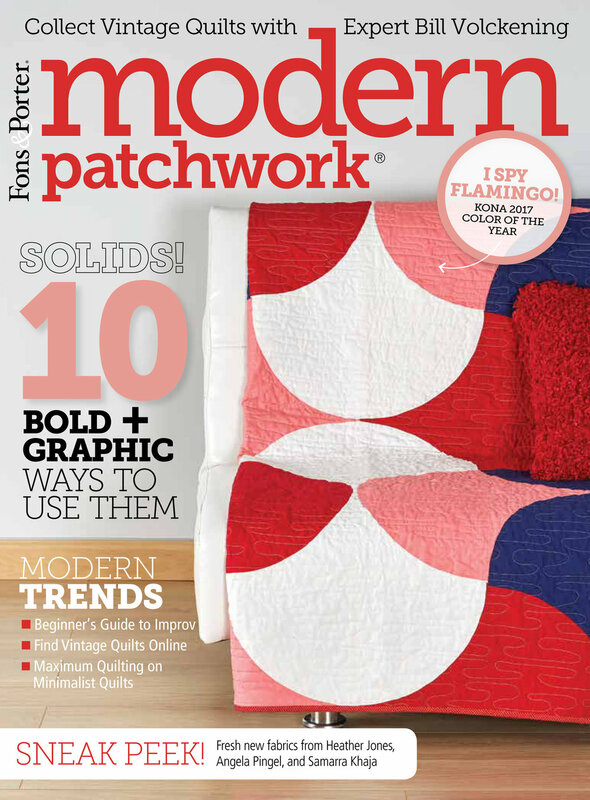 I'm also excited for next month when I bring you new quilts and projects for Spring Quilt Market in St. Louis. I've been busy, busy, sewing and quilting. At some point I have to stop thinking of new projects to make and finish all the one's I've started--I'm having so much fun with this collection! 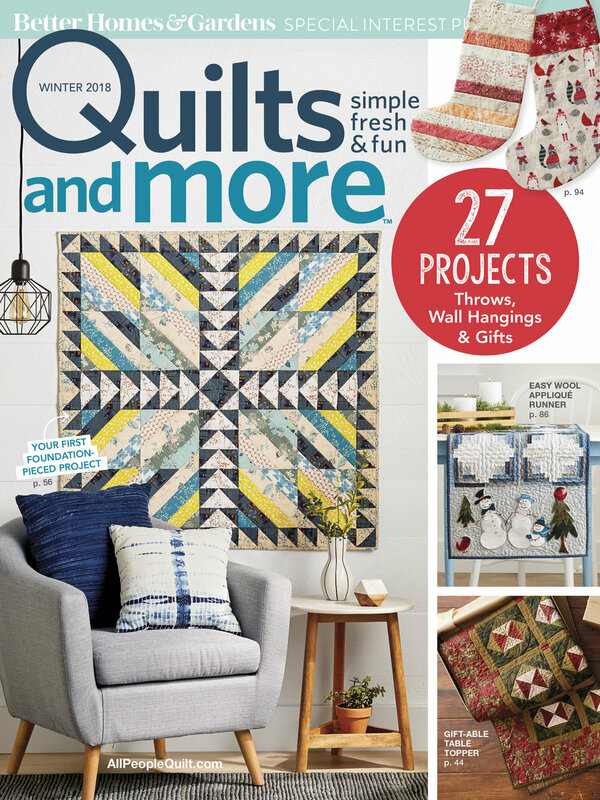 This week will just be a quicky post to show you some Tapestry fabrics Quilt Market prep projects and to also bring you May's fat quarter bundle giveaway courtesy of The Fat Quarter Shop. With only a week and a half away you can imagine all the last minute details and punch lists I am running through this week. The bulk of my sewing is done. I've stitched six quilts which wait to be packed into my largest suitcase to take with me on the plane. Heidi Staples of Fabric Mutt as sewn the coolest bags for my booth and Alexis Wright of My Sweet Sunshine Studio has stitched up the most drool worthy little dresses from the meager fabric samples I was able to send her. You girls are amazing! Don't you just love these Pixie Baskets and tote Heidi made? Heidi has a free pattern on her blog for the cute Pixie Baskets and other variations. Be watching for show news to see the other wonderful bags that Heidi made with my fabrics. I will also post recaps of the show on this blog so you don't miss a thing! Alexis Wright is a genius with fabric and garment sewing. 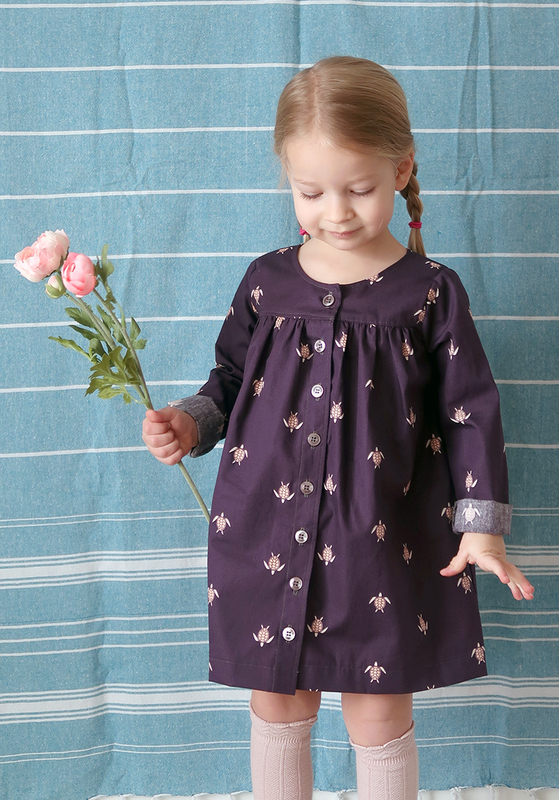 She took the smallest fabric samples and turned them into adorable dresses. She made four stunning looks and here's just one to give you an idea. So adorable! As for me, I haven't been taking it easy and letting everyone else do the work :) You've already seen the Orange Peel Table Runner free pattern project I made for the show from my new collection. I have 5 more (full-size) quilts ready for the show. Hopefully we will have a break in this rain so I can get them properly photographed before I leave next week. Here's a look at my Tracery quilt to give you a little peek at what I've made. You may notice some Gossamer fabrics and Coastline fabrics incorporated into the low-volume strips. I love how my previous collections work seamlessly with this new one. Visit my Instagram feed at sharonhollanddesigns to see a little video of this quilt hung open wide. 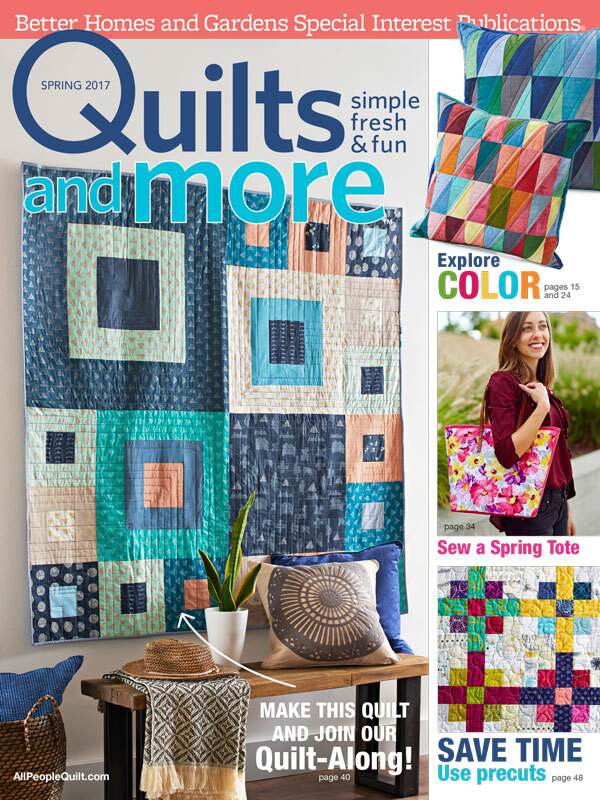 This blog is sponsored by the Fat Quarter Shop and we've teaming up to bring you a chance to win an Art Gallery Fabrics fat quarter bundle giveaway every month! Yes, a bundle of fabulous AGF fabrics every month. Giveaway for the Joyful Carousel bundle begins today, Monday, May 9th, 2016 and will end on Monday, May 16th, 2016 at 4 p.m. EDT. The winner will be randomly drawn and notified via email so be sure to completely fill out the comment box entry form with a valid email address. If I cannot reach the winner within 24 hours I will select an alternate winner. Check back on your comment after 4 p.m. EDT 5/16/16 to see if you are a winner!